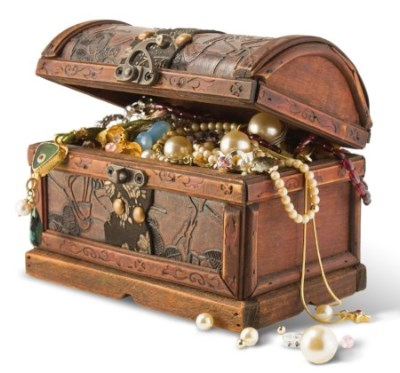 Unlock the Hidden Treasure in Your Database! Learn more about your donors and prospects with DonorSearch, a prospect research tool that utilizes a combination of philanthropic and wealth indicators to rank prospective donors and estimate giving capacity. And more! The standard annual fee for DonorSearch is $3,000. As a preferred consultant, Paul J. Strawhecker, Inc. can offer nonprofits a greatly reduced subscription fee! Paul J. Strawhecker, Inc. can also work with your organization to conduct wealth screenings on your donor database or in-depth prospect research on individuals.